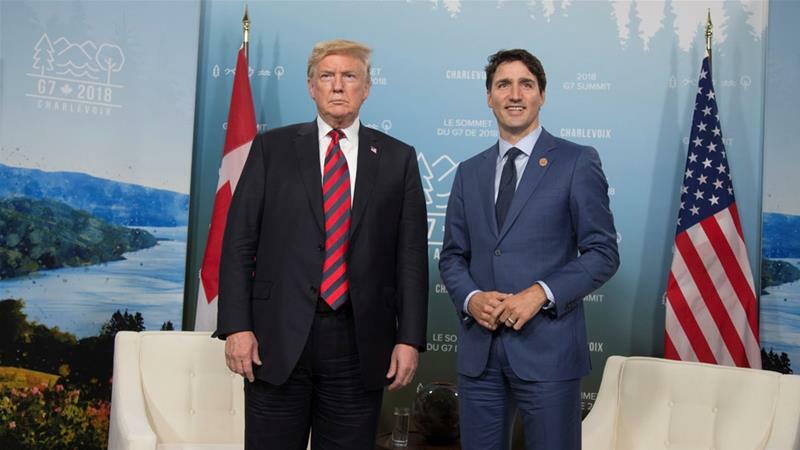 The United States-Mexico-Canada Agreement (USMCA) updates and replaces the nearly 25-year-old North American Free Trade Agreement (NAFTA), which US President Donald Trump had labeled a disaster and promised to cancel. After more than a year of talks, and six weeks of intense discussions, the governments were able to overcome their differences with both sides conceding some ground, but both hailing the agreement as a good deal for their citizens in the region of 500 million residents that conducts about $1 trillion in trade a year. Does repatriation of Rohingya breach international law?